Liz joined the Highcroft Vets team in July 2015 as a receptionist based at our Midsomer Norton Veterinary Centre. She helps with booking appointments, answering client’s queries and looking after pet owners in reception. 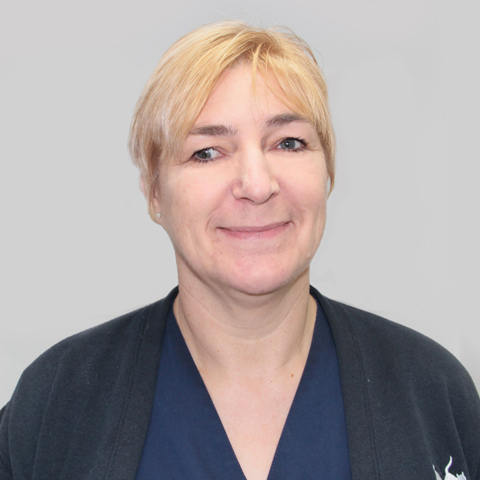 She has now become the senior receptionist at both our Midsomer Norton and Frome practices. Outside of work she has two dogs called Sid, a crossbreed, and Meg, a Staffie. Liz also has a cat called Herbie. She also enjoys playing violin and teaching others.